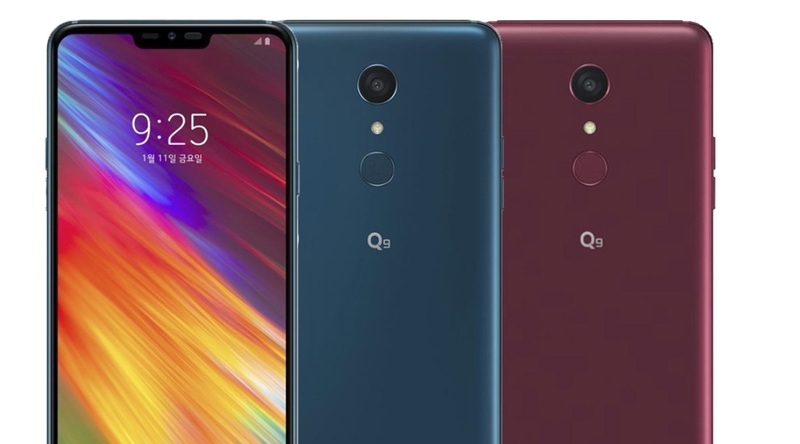 LG Q9 Now Official in South Korea. The notable feature here is that the handset will be coming with MIL-STD 810G certification and is also IP68 rated for dust and water resistance for accidental falls. The LG Q9 will be coming with a 6.1-inch QHD+ 3120 x 1440 pixels resolutions with 19.5:9 aspect ratio. There his a Quad-core Snapdragon 821 SoC coupled with 4GB of RAM and Adreno 530 GPU. While on the front we can see an 8MP selfie camera. The handset is a 4G LTE variant and will come with the connectivity options like Bluetooth v5.0 LE, GPS, A-GPS, Wi-Fi 802.11.ac, NFC, USB. The onboard storage of the LG Q9 is limited to 64GB which can be extended further up to a maximum of 2TB with microSD card slot. There is also a fingerprint sensor on the device placed on the back of the handset. The device will be measuring 153.2 x 71.9 x 7.9 mm and weighs 159 grams. The price of the smartphone is priced at 499,400 Korean Won.